Path Through Mountain Ridge. 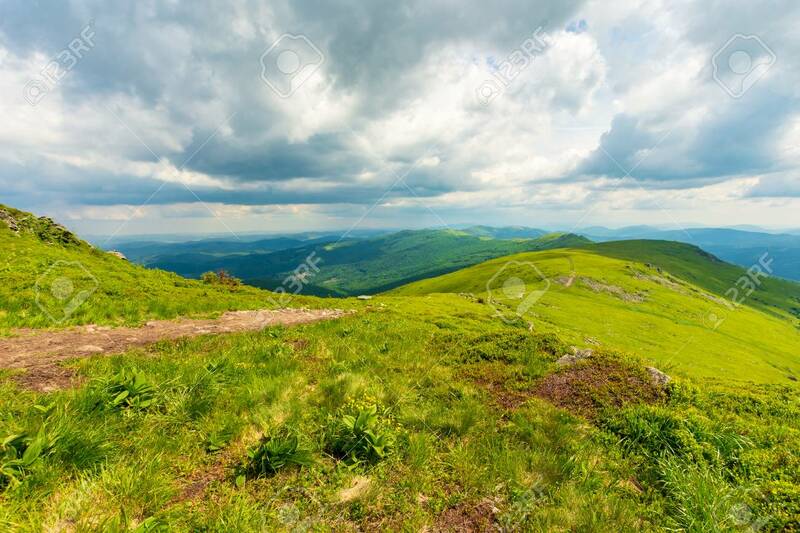 Grassy Meadow And Cloudy Sky. Beautiful.. Stock Photo, Picture And Royalty Free Image. Image 115465514.